Looking for fresh timely content to teach about annual holidays, commemorations and celebrations? Look no further. Whether you’re looking for resources to teach about Constitution Day in September, Black History Month in February, Pi Day in March, or Earth Day in April, Discovery Education has you covered with just the content you need to deliver a meaningful lesson. Here, each month, you will find engaging instructional resources, lesson starters, webinars, live events, and more. This April, Discovery Education will host an Earth Day Virtual Viewing Party with classrooms around the globe, providing a great opportunity to honor the beauty and fragility of planet Earth. We’ll also be sharing content around April Fools Day, our SOS Challenge, World Penguin Day, and more. 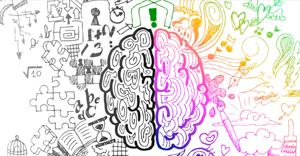 Spotlight on Strategies (SOS) are research-based instructional strategies for integrating digital media in meaningful, effective, and practical ways. Sign up today and each week we’ll send a hand-selected SOS instructional idea to your inbox. Try the strategy and let us know how it went in the DEN Online Community. Join teachers and students around the world as we celebrate Earth Day 2019 with a virtual viewing party. This annual holiday, observed on April 22, honors the beauty and fragility of planet Earth. We have great individual and collective responsibility to be stewards of this big blue marble. Join us and see how classrooms around the world are celebrating Earth Day! April Fools Day is here and it’s always a challenge to celebrate this tricky day with students. This year, we’re encouraging you to focus on education as a means to keep oneself from getting fooled! Take a look at some of our series that delve into myths, stunts, and legends and choose a few to debunk in your classroom. This March, we are celebrating and have instructional strategies around World Poetry Day, Pi Day, Women’s History Month, First Day of Spring, St. Patricks Day, and more. It’s time to celebrate the ratio of the circumference of a circle to its diameter, otherwise known as Pi. The infinite number is commonly shortened to 3.14 so mere humans can wrap their heads around it. 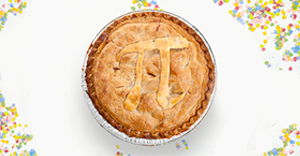 We started giving Pi its due on 3/14/1988, the first national Pi Day, and have been eating pie and calculating ratios to celebrate every year since. According to the campaign, “International Women’s Day is a global day celebrating the social, economic, cultural and political achievements of women. The day also marks a call to action for accelerating gender parity.” In honor of this mission, we’ve selected one resource from each category and suggest a few ways to celebrate this important day with your students. 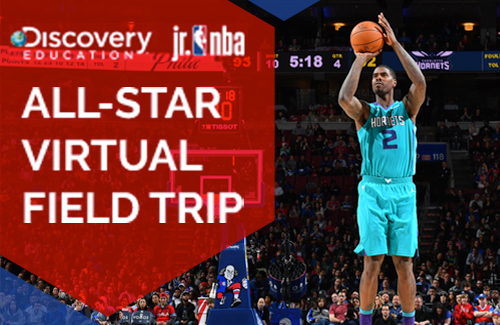 This February, we are partnering with the NBA for a Virtual Field Trip to the All-Star Game. We are also celebrating and have instructional strategies around Groundhogs Day, Black History Month, International Day of Women and Girls in Science, Valentines Day, and Presidents Day. There’s nothing more exciting than going to an NBA game… but have you ever considered what it takes to bring that experience to life? This exciting 30-minute program gives students a glimpse behind the scenes and help them learn how NBA staff use STEM skills in their work each and every day! Does science make your heart beat faster? Celebrate a heart-themed Valentine’s Day in a fresh, academic way. We’ve selected resources about heart anatomy, function, and health. 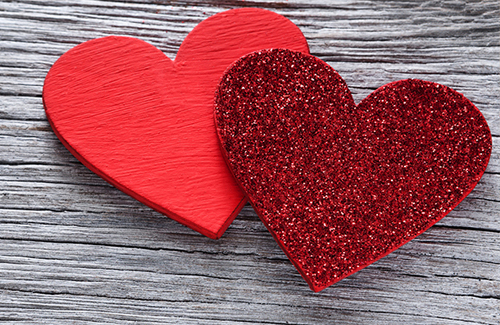 Have your students study the resources and see if they can put it all together into a heart-healthy, sweet Valentine for the people in their lives. 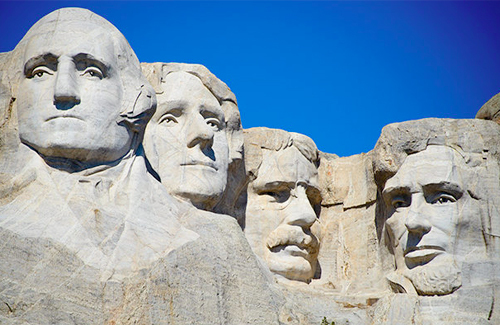 On the third Monday in February, we honor all U.S. presidents on Presidents’ Day. The day was introduced to honor George Washington and grew to honor all presidents and earn that apostrophe after the s. This year, we invite you to celebrate by going all the way back to the day’s beginnings to study Washington – along with another long-ago honoree, Lincoln. 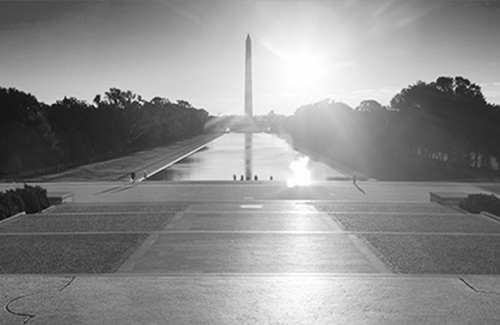 This January, we are celebrating the service and impact of Martin Luther King Jr.’s life by hosting a virtual viewing party to help students understand the history of Dr. King’s work and the importance of service to a healthy community. #CelebrateWithDE the life and legacy of Dr. Martin Luther King, Jr by registering for our virtual viewing party on 1/17 at 1PM ET. Students will learn why MLK Day is important and the importance of Dr. Martin Luther King Jr.’s work. Celebrate the legacy of Dr. King. All of his contributions towards ensuring civil rights for everyone in the community are well worth honoring, and our focus this year will be on actions that can be taken in service. Discuss how the power of ordinary people can make the world a better place for all. This year was the 76th anniversary of the Golden Globes! Celebrate the power of filmmaking by having students create and critique their own award-winners. This December, we are celebrating Holidays Around the World virtual viewing party so students can enjoy learning about various traditions of the season. Additionally, don’t miss our content collections around celebrating the Holidays, Pearl Harbor, and New Year New You and more. 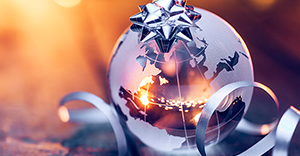 #CelebrateWithDE Hanukkah, Christmas, Kwanzaa, and Lunar New Year by registering for our Holidays Around the World virtual viewing party on 12/20 at 1PM ET. 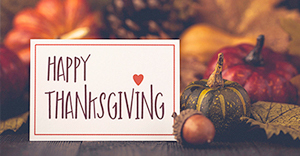 Students will learn about all the holidays and can reflect on their own family’s celebrations and traditions. 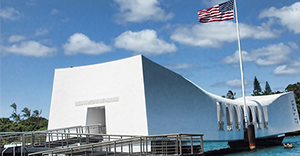 Commemorate the attack on Pearl Harbor by having your students study both the context of the event, the day of the attack, and the United States’ response. Rely on primary source resources such as a President Franklin D. Roosevelt speech and man-on-the-street interviews taken just after the attack. This November, we will be live from the Tundra to bring students a series of webcasts during the annual polar bear migration. Additionally, don’t miss our content around National STEM / STEAM Day, Veterans & Remembrance Day, Thanksgiving and more. #CelebratewithDE as we return to Churchill, Manitoba, Canada for the annual polar bear migration. 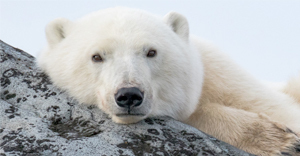 Find out about these extraordinary animals and learn more about our favorite big white bear, its habits and more. We use the skills every day so, to celebrate National STEM / STEAM Day, we’ll take an in-depth look at how science, technology, engineering, and math abilities translate to rewarding careers. This October, Discovery Education will be sharing content around World Space Week, World Teacher Day, Hispanic Heritage Month, Autumn Resources, Halloween, Red Ribbon Week, and more. The 2018 theme is “Space Unites the World” – a great opportunity to talk about the common fascination humans have with the vast space in which we exist. 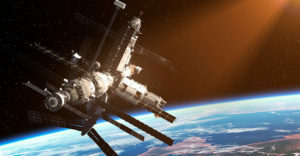 We’ve gathered resources about looking to space from where we stand on this spinning globe and venturing out into it. Happy star gazing! Boo! It’s downright scary how many Halloween resources we’ve collected for you. 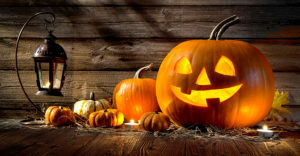 Learn about the origins of Halloween and how it has been celebrated in different countries. 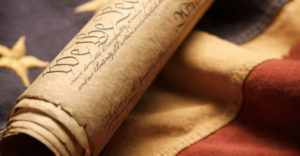 This September, Discovery Education will host a Virtual Viewing Party with classrooms around the nation, providing a great opportunity to learn about the unique role that the Constitution established. We’ll also be sharing content around Labor Day, International Literacy Day, Dot Day, and more. Take the opportunity to highlight the history and evolution of the document that influences so much of our daily lives. Participate in this Virtual Viewing Party and the activities that accompany it with classrooms around the globe! 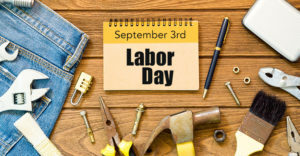 Labor Day, officially signed into law by President Grover Cleveland in 1894, is celebrated each year on the first Monday in September. Help your students transition from summer to the school year by studying this holiday all about work! To celebrate International Literacy Day 2018, take some time with students to recognize the broad impact of literacy in their lives and how being literate enhances one’s life. Use the resources below to plan your celebration with students. This August, will be sharing content around National Aviation Day, Women’s Equality Day, National Financial Awareness Day and more. 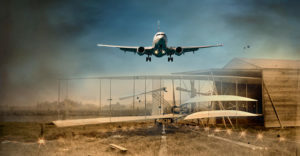 National Aviation Day was established in 1939 by president Franklin D. Roosevelt to celebrate flight. Encourage your students to expand their interest in aviation by offering them resources and activities that will deepen their understanding and let their imaginations soar. 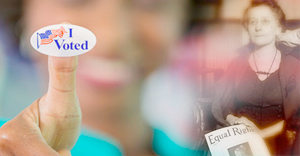 Women’s Equality Day occurs every year on August 26 in the United States to mark the adoption of the 19th Amendment in 1920. 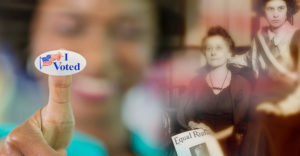 Join us as we mark the struggles and celebrate the successes of women as they have fought for equality in the U.S. Discovery Education and Jackson Charitable Foundation are proud to present Cha-Ching Money Smart Kids! 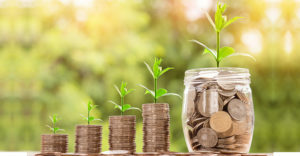 Join the Cha-Ching band as they prepare kids grades K-6 with the knowledge, tools and practice they need to make informed decisions to reach their goals and dreams.